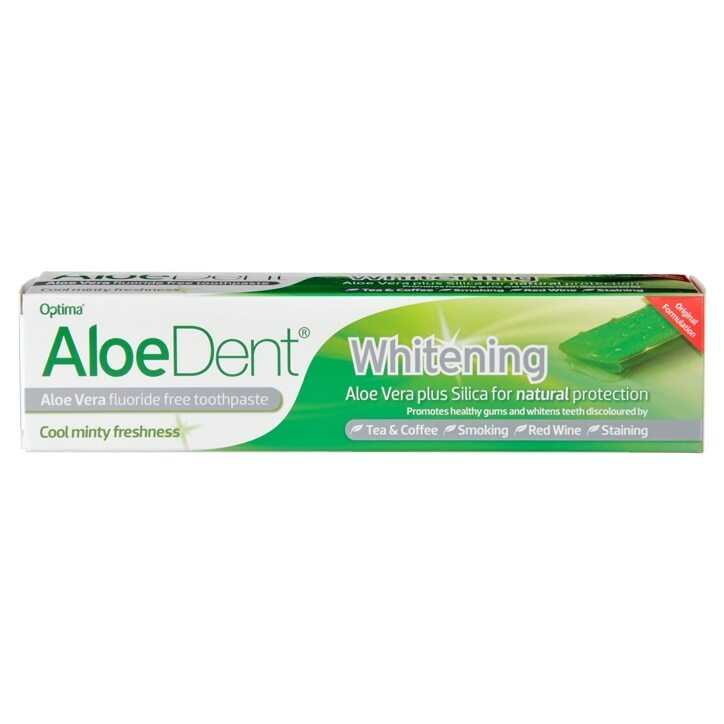 Aloe Dent Whitening Toothpaste is rated 4.7 out of 5 by 45. Rated 5 out of 5 by Ohemaa18 from It really works! I’ve been using this for a few weeks now and I honestly must say that I see results! My teeth are definitely whiter! I recommend this product. 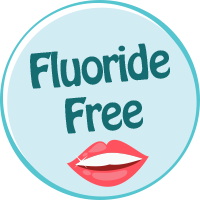 Rated 5 out of 5 by mcilveen from Great toothpaste! This has enough foam to let you brush your teeth for the recommended 2 minutes and leaves you feeling minty fresh compared to so many others which just don't deliver. And it's cruelty free. Win win. Rated 5 out of 5 by Silviav from A very good choice A really good toothpaste that doesn't have any disturbing taste or smell. Teeth feel really clean and white all day! Rated 1 out of 5 by jw24 from none not very good went back to my original Colgate whitening as using aloe dent didn't left my mouth feeling as if I hadn't done my teeth. Rated 5 out of 5 by Alibb from Excellent Good toothpaste and good results always Good price.